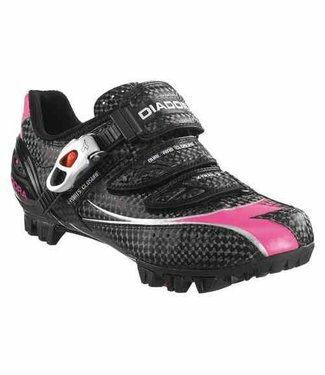 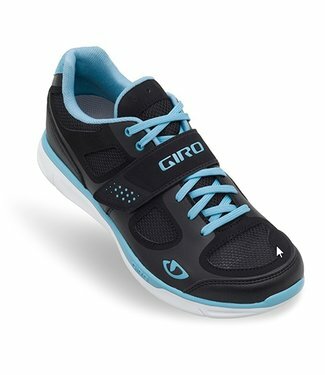 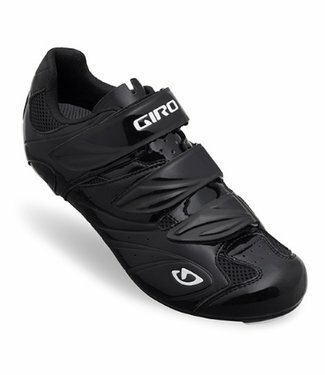 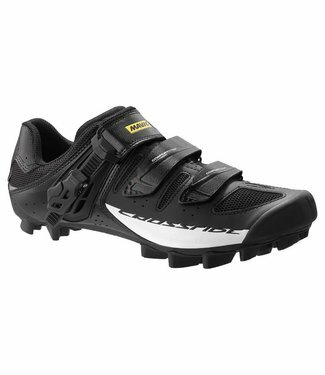 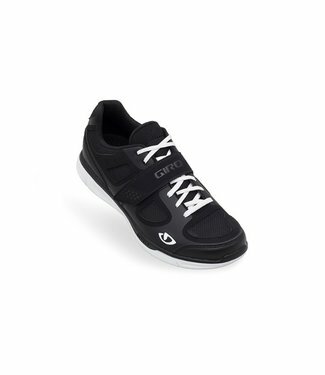 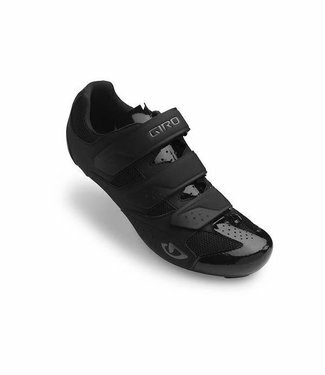 Lightweight, high-performance mountain biking shoes. 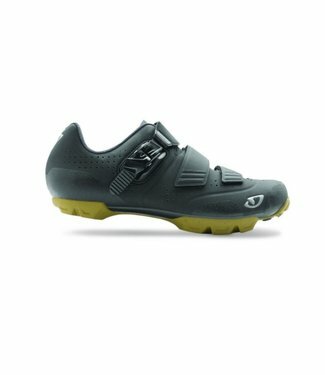 Go fast on any trail. 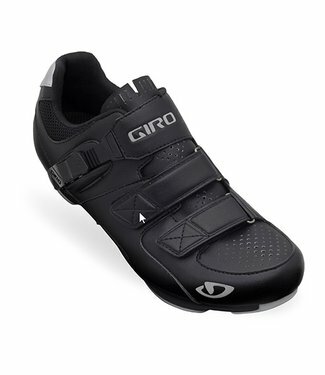 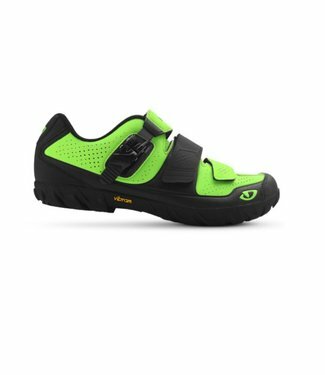 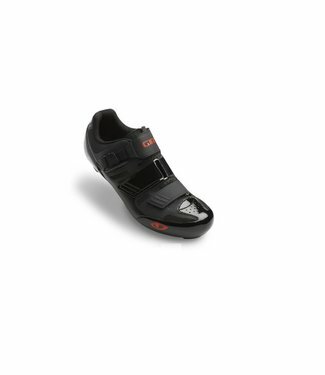 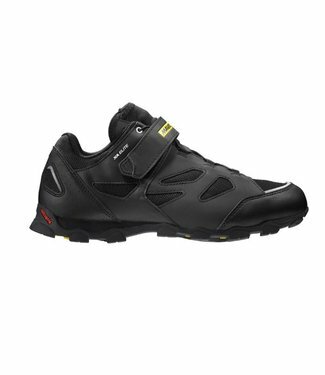 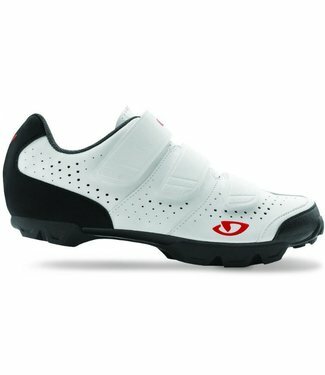 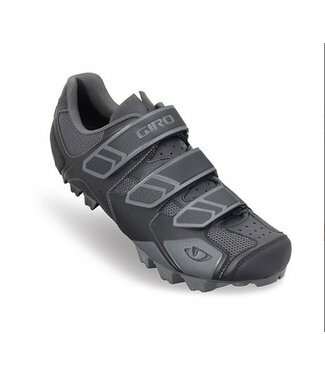 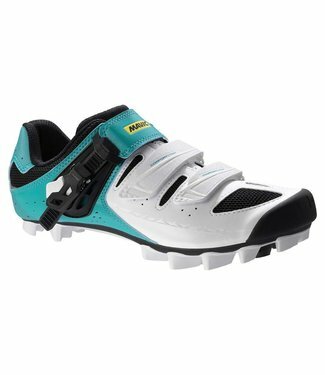 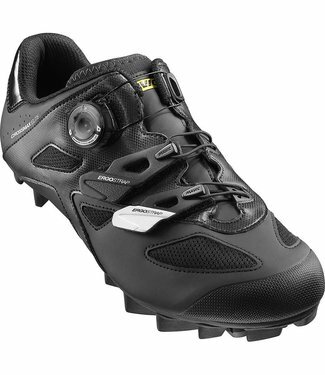 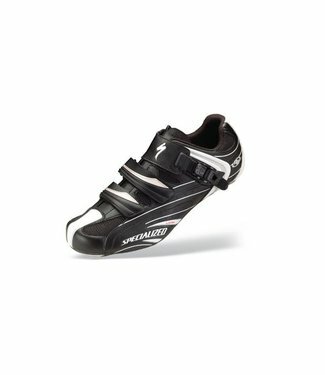 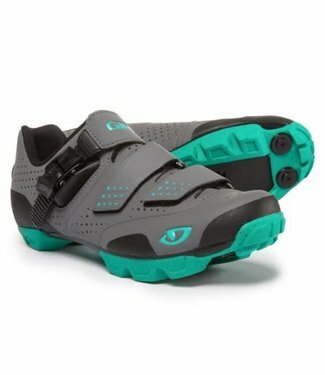 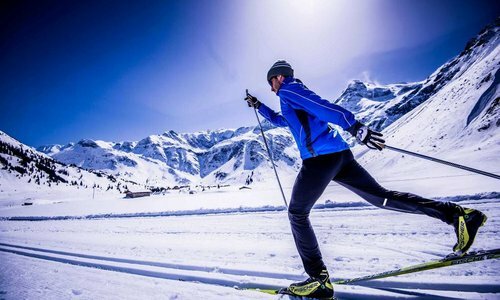 Men's mountain bike shoe designed for touring and gravel roa..
Men's versatile mountain biking shoe.